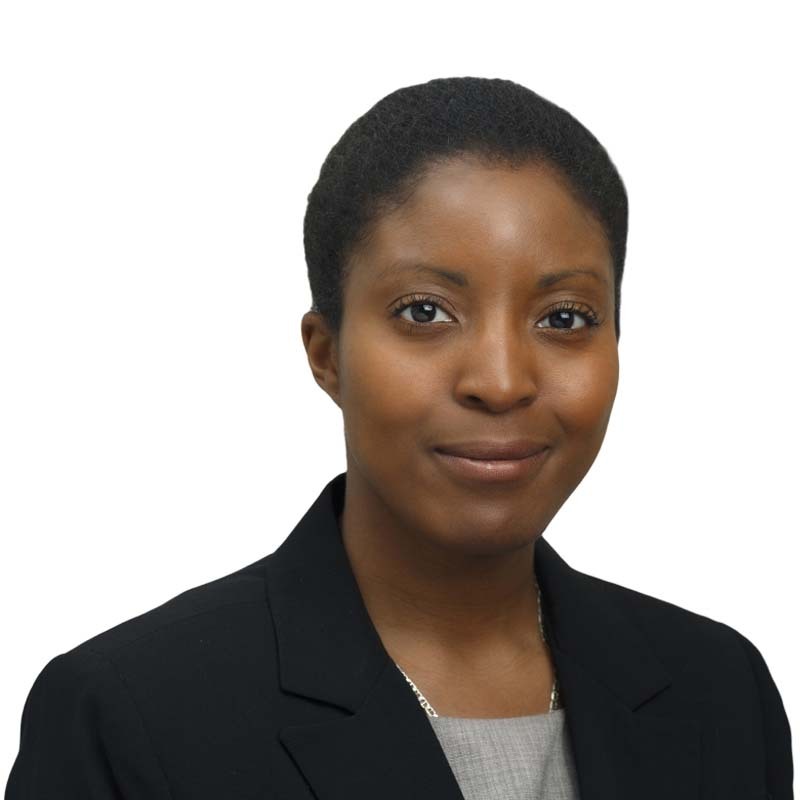 Natalia Thawe is an associate in Gowling WLG's Ottawa office, working in the Intellectual Property Group. Natalia earned her JD program from Osgoode Hall Law School. Prior to law school, she worked as a clinical research co-ordinator in the gastroenterology department at Mount Sinai Hospital in Toronto. Natalia holds a master of science in molecular genetics from the University of Toronto, with a focus on virology and molecular biology. Her graduate studies culminated with a peer-reviewed publication in the Journal of Virology. During her undergraduate studies, Natalia specialized in biochemistry. Natalia has volunteered at the Office of Technology Transfer and Industrial Liaison at Mount Sinai Hospital, and at the Community Legal Aid Services Programme at Osgoode Hall Law School. Sivachandran N., Thawe N., Frappier L., 2011, Epstein-Barr virus nuclear antigen 1 replication and segregation functions in nasopharyngeal carcinoma cell lines. J Virol. 85:10425-30.